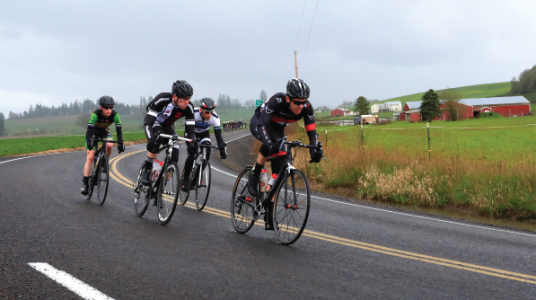 Explore the Willamette Valley on routes of 10, 40, 62 or 100 miles on this excellent ride, then get ready for an awesome finish line party. All riders are treated to Rogue Beer, regional wine, a t-shirt, lunch and live music. You’ll snake along beautiful backcountry roads as you weave through the abundant hops farms and vineyards of this historic region. In the 1930’s, Independence was home to the “Hops Fiesta” and while production has declined since then, the region is still a key producer of hops. It is so fun to pedal among the towering hop vines in their monstrous orderly rows. This ride while raises funds for the National Psoriasis Foundation.